The game feature battle is back at High 5 Blog! Today’s battle features Expanding Wilds – a feature that stretches all the wild symbols over all of the middle reels, generating more wins and bigger payouts. Thanks to Expanding Wilds, you have a bigger chance to load a full screen of wilds on your High 5 Casino reels. Who doesn’t like that? 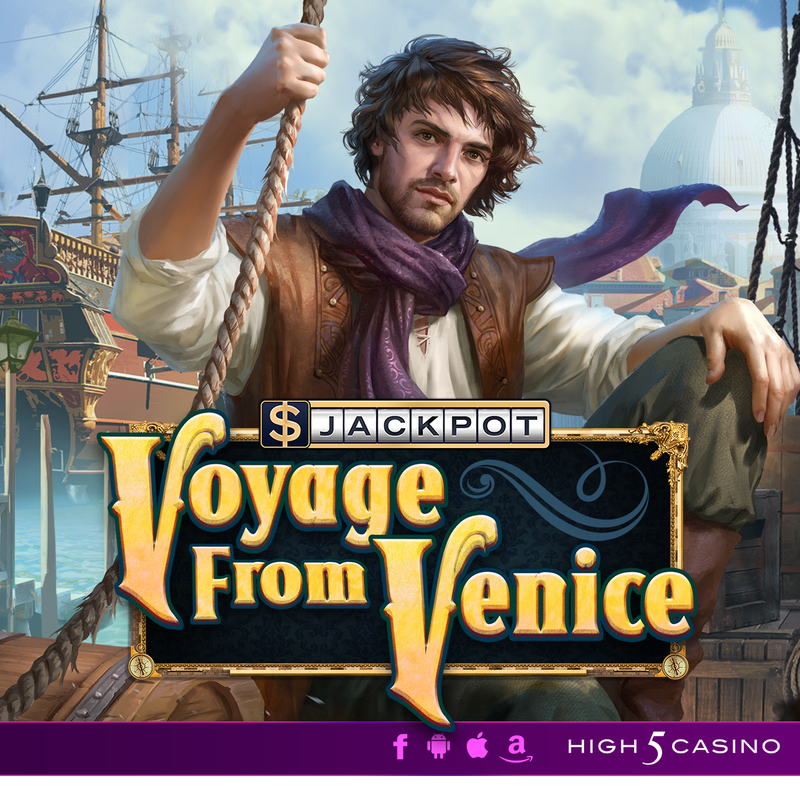 Games with Expanding Wilds are often paired with Connected Lines – which gives players five lines for every credit played and 16 free paylines for playing the entire board, therefore a mere 90 credits will earn you 466 paylines! 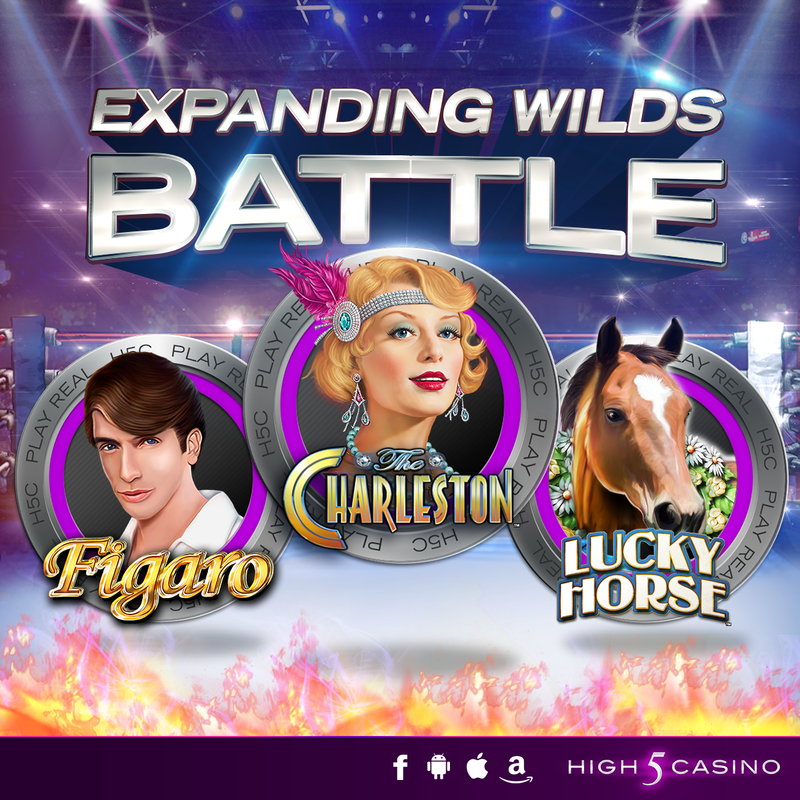 Now vote for your favorite game with Expanding Wilds feature: The Charleston, Figaro, or Lucky Horse. The Charleston – Kick those feet. Bend those knees. It’s time for the Charleston. They were having so much fun that they had to hide it. In speakeasies and underground dwellings, the party was never fully underway until the Charleston began. Kick off your shoes and start to relax, because the good old times are back again. Figaro – A magnanimous and moving opus that will strike a chord with even the darkest of souls. Inspired by the 18th century Pierre Beaumarchais plays and the resulting timeless opera of Mozart and Lorenzo Da Ponte, High 5 Games has taken a classic story and has adapted it for a casino audience. 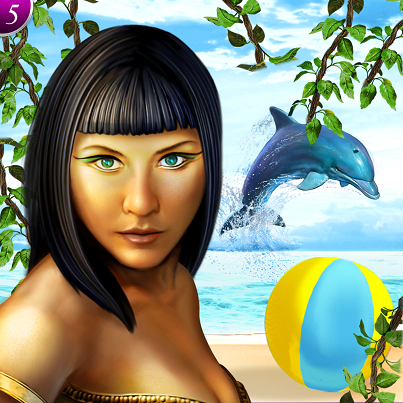 Slot players will love Figaro for its thrilling soundtrack, unique game play, and vivid depictions. Lucky Horse – A horse worth betting on! Which is your favorite Expanding Wilds game? Comment in the conversation bubble located on the top right corner and let us know. You say you’ve never seen a flying pig? Hogwash! Just take a gander at this high-flying hog! When this daredevil pig takes to the air, all the farm animals run for cover. But no need for you to scatter; a crash landing could mean big rewards and payouts for you in When Pigs Fly. 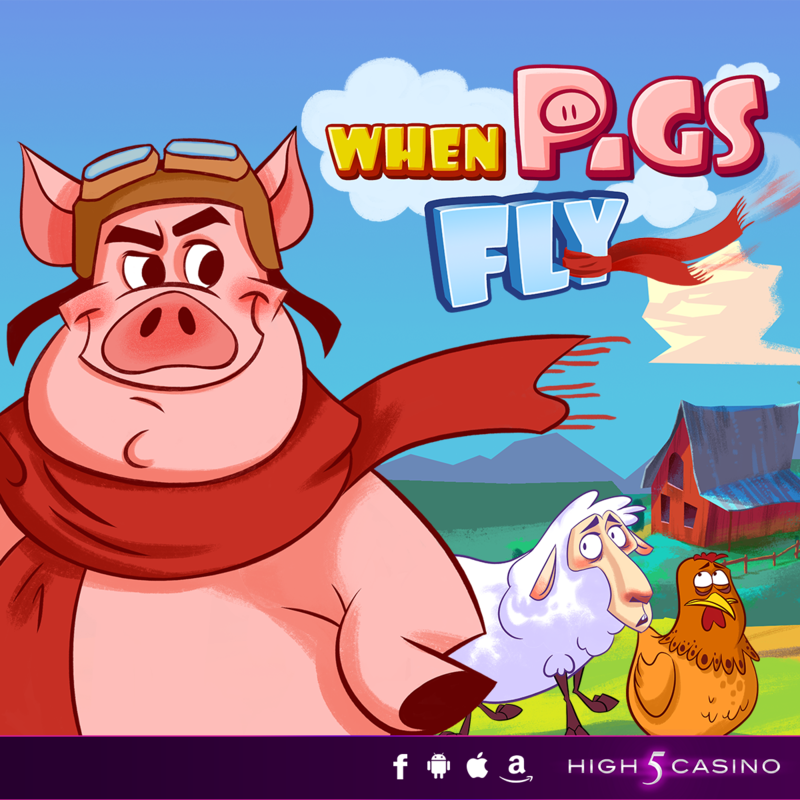 Keep an eye on the sky for zany high-flying swine in When Pigs Fly, High 5 Casino‘s 164th game. When Pigs Fly has a 3-4-4-4-4-3 reel matrix and special features like Stacked Wilds and Expanding Wilds that make impossible payouts a reality! You’ve just got to see it to believe it! Check out the YouTube video below for a sneak peek! What do you think of When Pigs Fly? Comment in the conversation bubble located on the top right of the blog post to let us know. Don’t forget to check back tomorrow and join the fun with a flying pig!